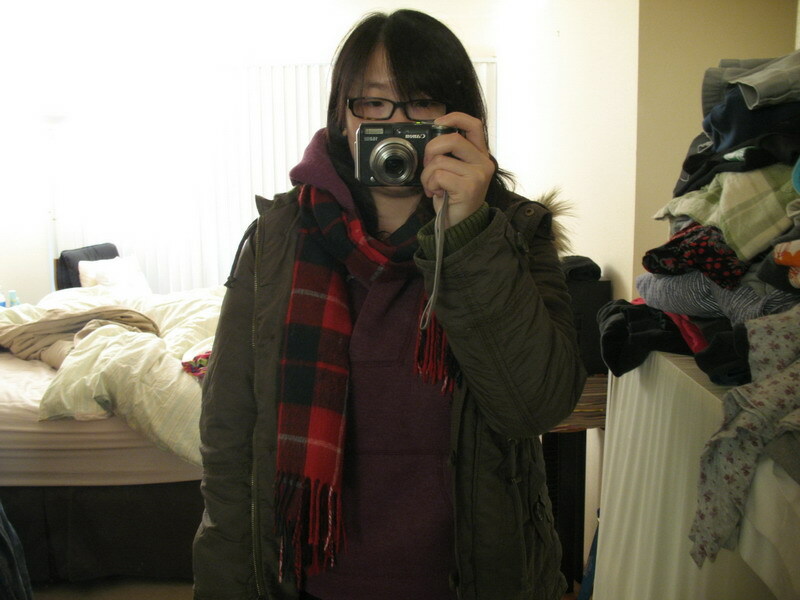 I had a lot of dressy coats, but nothing really casual,so I decide to get a new Jacket/Parka. This is the front look of the jacket ^_^. It's so warm that I don't even want to take it off at home XDDDDD. 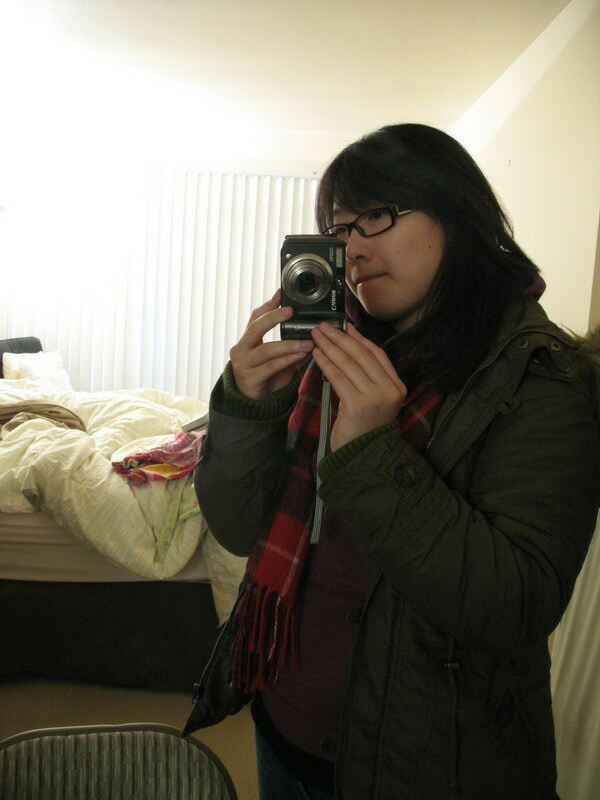 I've been sick lately so I tend to wear a bit more layers at home. Hope I get well sooner,because my new job starts training next week >_<.